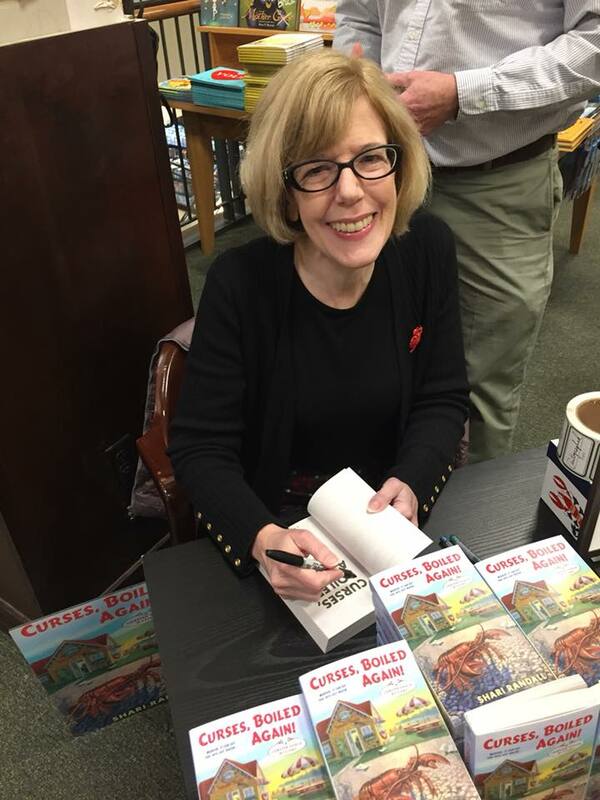 Many thanks to everyone who came out to my book signing and launch party and panel. Now I know what it feels like to be a "celebrated" author! Reviews are rolling in and I'm thrilled - and relieved - that they've been great. Many thanks to everyone who has taken the time to read my little book baby and posted an honest review on Amazon or Goodreads. 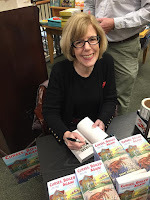 It's a small thing, but every time you post a review, tell your friends about a book, or request that your library carry an author's book, it helps keep that book alive. I'm a people person, so although I love creating my world of Mystic Bay and the Lazy Mermaid Lobster Shack, feedback is priceless. What am I saying, human contact is priceless, so stop by my Facebook page and say hello! But now the parties are over and it's time to go back into writer mode. I'll emerge from writer's jail this spring, blinking into the sun, with Book Three winging off to my editor. 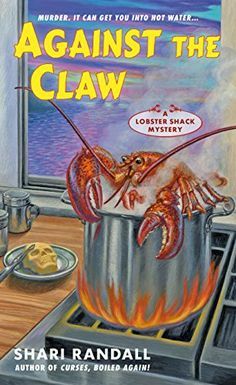 And I forgot to mention Book Two of the Lobster Shack Mystery Series, Against the Claw, will be published this summer! Here's a look at the cover - it's a hoot! Click to visit its Amazon page and get a taste of what's next for Allie and the crew at the Lazy Mermaid. Thanks for the auspicious writeup.I hope you will add more posts.I want to send a thank to you. Thanks for informative post. Your article is very nice thank you for share this such a wonderful article.I really want to read more your posts.This is a very nice blog that I will definitely come back to more times this year! Thanks for informative post. I read all your articles. I think that they are really helpful for me but also other readers.Of course, I wish that you will write and share many posts.